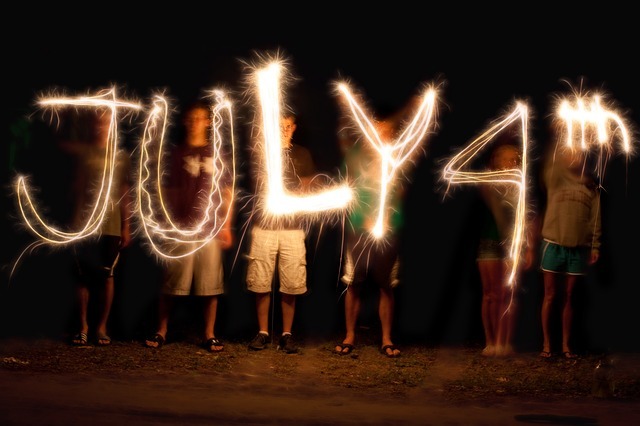 This 4th of July, head to Victory Landing Park for 4th of July Stars in the Sky. This family-friendly event begins at 7 p.m. and features a variety of patriotic activities and attractions for people of all ages. For the kids, there will be giant slides, moon bounces, obstacle courses, free face painting, and a performance by the Tomcats Dixieland Band. There will be food vendors selling classic American food like funnel cakes, hot dogs, hamburgers, and frozen treats, as well as a performance by The United States Air Force Heritage of America Band “The Blue Aces” from 7 p.m. to 9:30 p.m. At 9:30 p.m. is the main event: a fireworks show from the award-winning Pyrotecnico, presented by Newport News Shipbuilding. Enjoy the 4th of July with your friends and family at this fun community event!